Nestled on a premium corner parcel near the park and facing a tree-lined greenbelt, this stylish townhome’s address of 80 Wonderland offers good fortune, while this incredible location boasts one of the larger yards among the Bella Rosa homes, ideal for those craving serene privacy and open space. 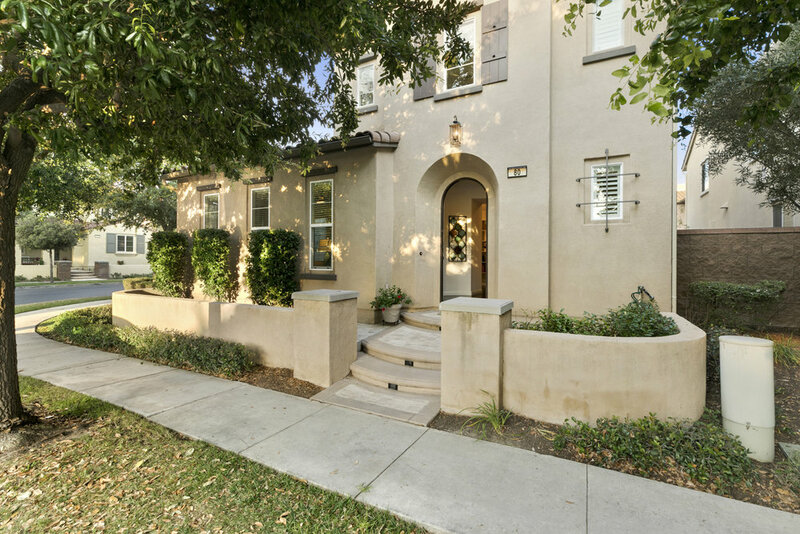 Designer upgrades reveal pride of ownership that surpass every home in this price range. 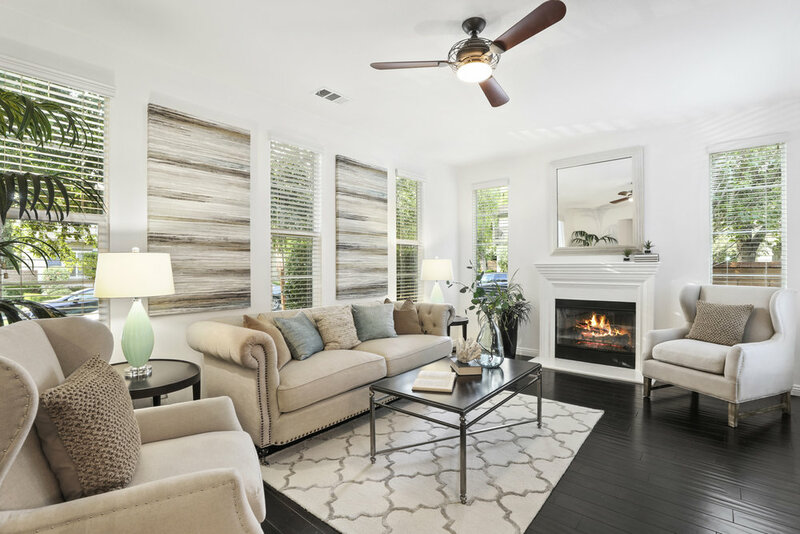 Generous living room with rich distressed hardwood floors and cozy fireplace opens to inviting dining room and French doors leading to a charming outdoor courtyard and picturesque views, a pleasing ambiance for entertaining friends. 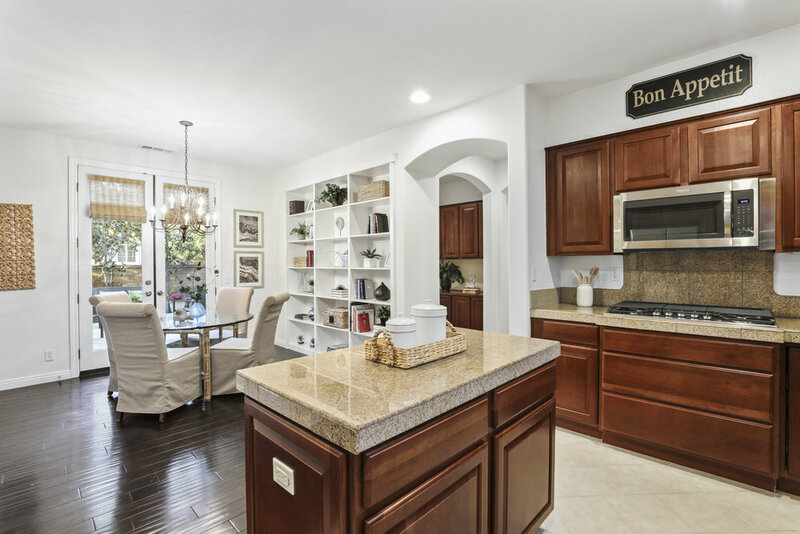 Large chef-inspired kitchen offers upgraded cabinetry, brand-new stainless appliances, granite counters and spacious center island. Desirable first floor master suite is roomy and bright with large spa-like bath and tranquil garden views, and opens to the expansive patio with rare privacy. 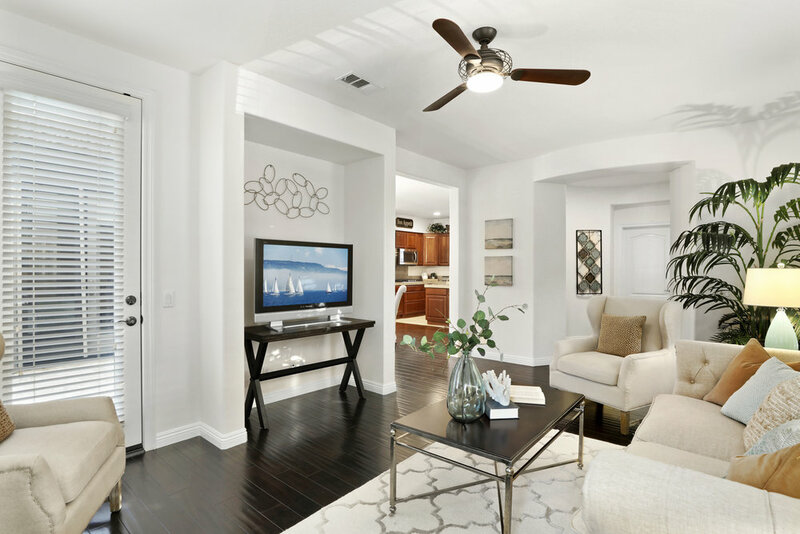 Upstairs, three sizeable bedrooms, including a secondary bedroom with private en-suite bath, huge versatile bonus room, and convenient upstairs laundry enrich your life and your home’s value, and offer comfortable living for the entire family. 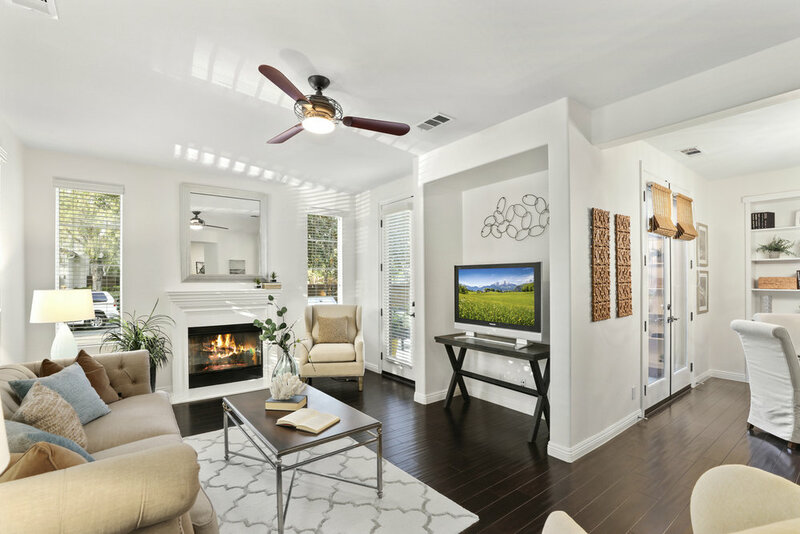 Within the highly acclaimed Irvine School District and just steps to the neighborhood park and clubhouse with resort-style pool and spa, this model-like home is a rare opportunity at this price..